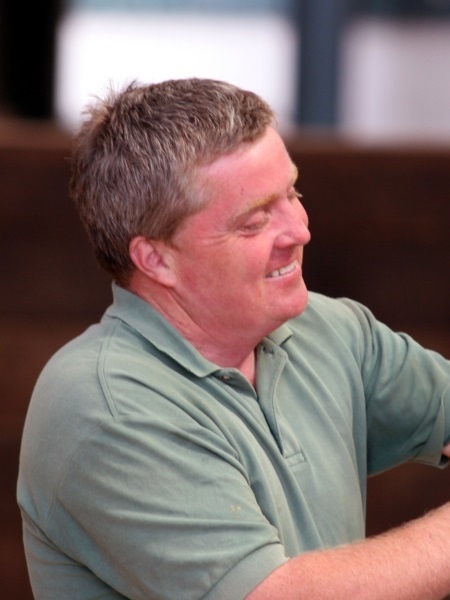 Richard Kent founded Mickley Stud in 2005 with his partner Clare Lloyd, after many years primarily operating as a National Hunt stallion master. They have two children, Fraser and Nell, and Richard has two children, Finbar and Aoife, from his first marriage. Born in 1963 in County Cork, Southern Ireland, Richard is one of seven children. His father John was a beef cattle farmer who also had an interest and passion for breeding thoroughbreds, and was well known in the industry as the owner of Ballyhampshire Stud where he enjoyed much success for many years. On leaving school, Richard worked with Robert Percival in England, and then joined Liam Cashman at Glenview Stud in Ireland for eight years, before working on studs in Western Australia to expand his experience and gain new insights into equine management. 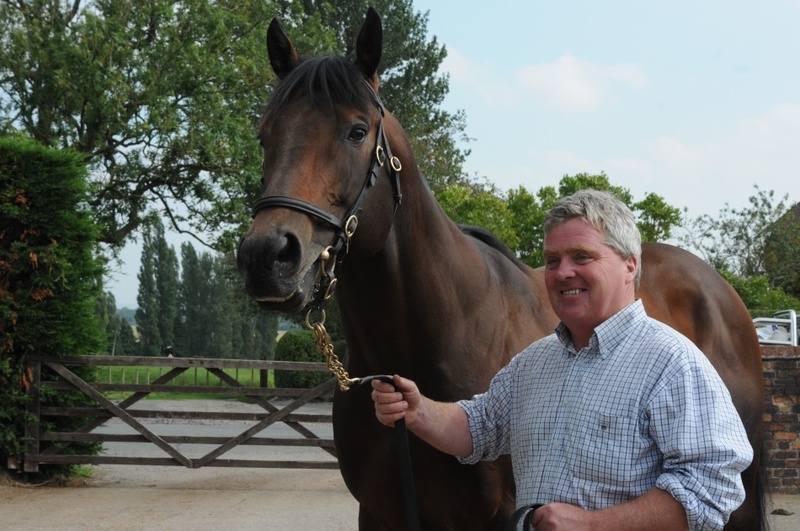 In 1991 Richard came to England and became a partner in Helshaw Grange Stud, which he developed into a leading breeding centre, primarily with National Hunt stallions such as Environment Friend, Karinga Bay and Overbury. In 2005 he made the move to Mickley Stud which quickly became a popular base for both Flat and National Hunt breeding, with a roster of stallions which cater for both codes and offer breeders good value breeding options. Clare has over 20 years equine experience. gained while grooming for 3 day eventing, show jumping at International levels, and in thoroughbred racing, where she worked as yard manager and travelling head girl. As a measure of his standing in the breeding industry, Richard was also vice chairman of The Thoroughbred Breeders Association National Hunt Committee from 2001 to 2011, and is a staunch supporter of the British Breeding Industry. He has a real interest in pedigrees, about which he displays an encyclopedic knowledge, and he firmly believes that he and his stud can only succeed and prosper, if he can offer the opportunity for the Stud's clients to be successful, both in the sale ring and on the racecourse. There’s plenty to like at Mickley Stud. Our established stallions keep producing winners, and more recent additions offer plenty of promise for the future. We introduced Heeraat in 2015, and he has proved very popular and profitable. Richard says, "Heeraat was a very exciting stallion prospect, and has produced some marvellous looking foals. His first foals and yearlings realised some very attractive prices, and they have performed creditably on the racecourse too. Trainers like them, and they are shaping up to be some pretty good three-year-olds. "Being by Dark Angel, a lot of commercial stallion masters were trying to get Heeraat, but I had been following his career since Liam Cashman pinhooked him as a foal. I’d idolised Liam from when I was a lad, and Heeraat was his sire’s most expensive first-crop foal. He was sound and tough, and from a fantastic line out of a Green Desert mare. We expect him to make a big impact." For 2019, we are excited to be adding another stallion to the roster - Massaat, a five-year-old son of Teofilo who competed at the highest level. He finished second in the 2,000 Guineas to Galileo Gold, and won the Group 2 Hungerford Stakes at Newbury, for which he earned a Racing Post Rating of 118.